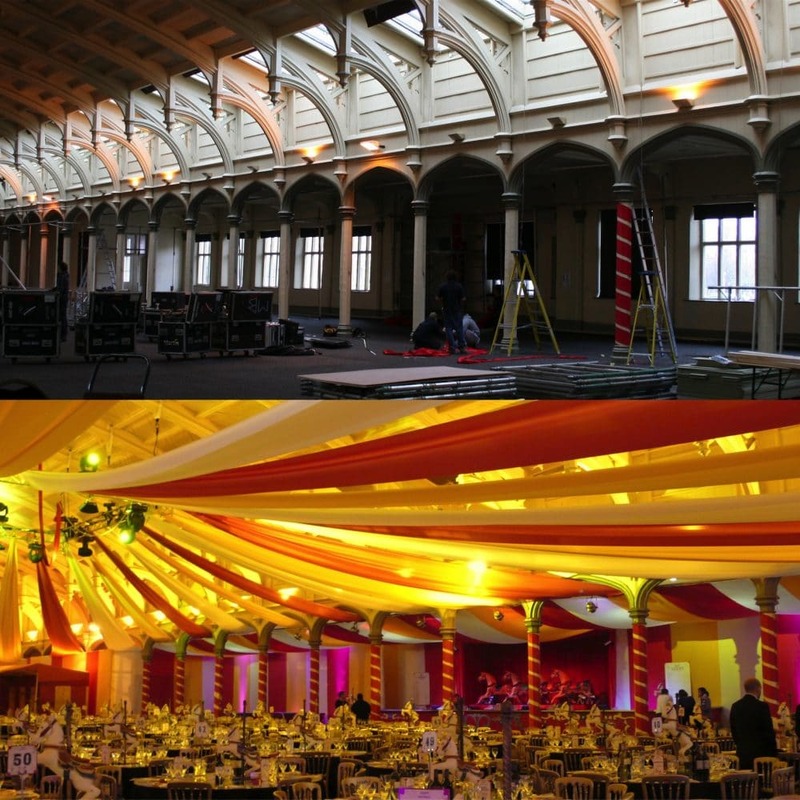 We have the experience to seamlessly plan your party, wedding or event, turning creative vision into spectacular reality. Specialists in bespoke event design, planning and management, and transforming venues from ordinary places into extraordinary spaces. 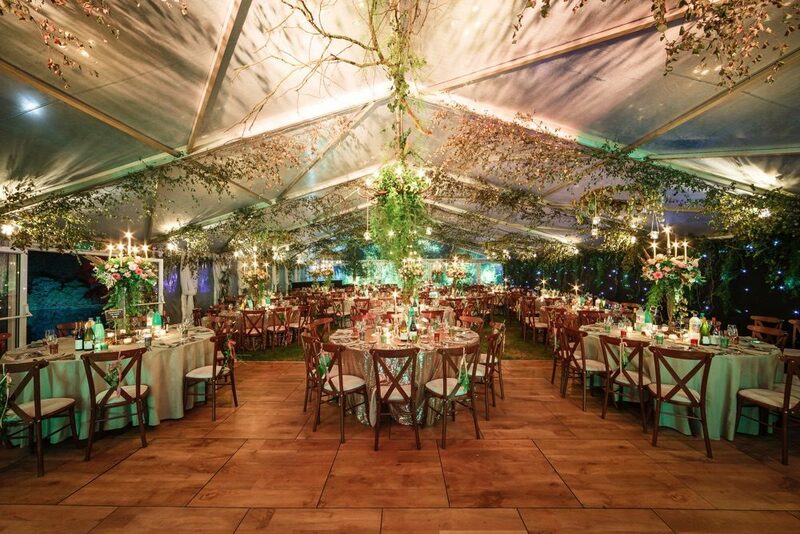 Oasis has the experience to seamlessly plan your party or event, turning creative vision into spectacular reality. 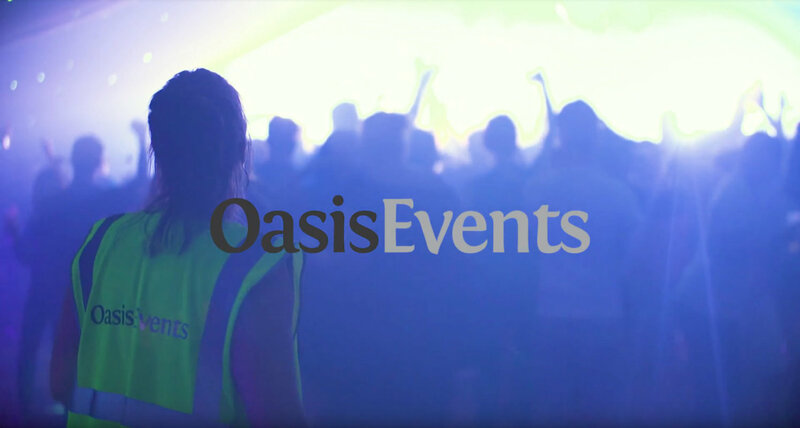 News and views from the world of Oasis Events and beyond. As usual you did an amazing job and I am very grateful. My daughter says an enormous thank you from her and everyone, it was an epic party! What a great team you all are. All super friendly, helpful and efficient. The party was fab, only thing I would have changed is the weather! A truly exceptional event which totally blew away everyone who saw your work! A total pleasure to work with you. We had a ‘tough crowd’ in that many of the guests have been to lots of very lavish parties around the world and they all said that it was the best they had seen!